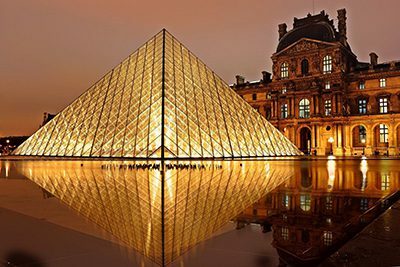 We are excited to announce a 2019 MPA Spring Auction live auction item: seven nights in Paris! Stay in the heart of the St Germain neighborhood in an elegant, light and airy three bedroom pied-de-terre encompassing the entire third floor of a lovely 19th century building. We are celebrating three long-time faculty and staff members as they retire at the end of this school year. Please join us in showing your appreciation for Karen Rossbach, Dave McGaha, and Laurie Foss, by attending the annual Retirement Celebration on Thursday, May 30 from 4-7 PM at Keller Golf Club. An invitation will follow. Mounds Park Academy extends its sincere gratitude for all they have done for our students and community. 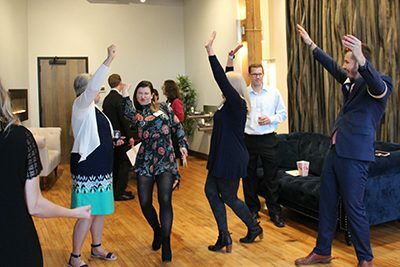 Become a sponsor of the 2019 Spring Auction! There are many different sponsorship levels, including Community Sponsor, Host Sponsor, and Family And Friends Sponsor. 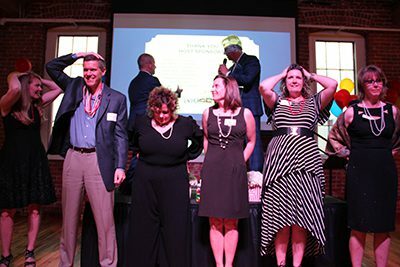 Community Sponsors receive two complimentary tickets to the gala, two complimentary tickets to the Private Sponsor Pre-party, the company name and/or family name on auction program, on-site recognition, website recognition, and help cover the cost of two teacher tickets. 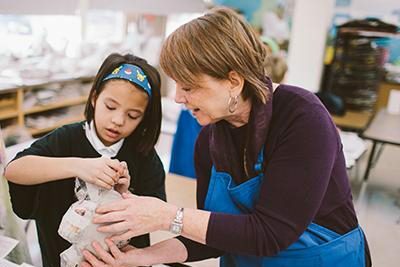 Help us invite your Upper School student’s Grandparent or Special Friend for a day at MPA on Wednesday, April 24! 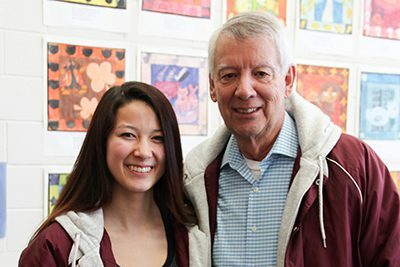 Grandparents and Special Friends Day has grown to include an event designed especially for Upper School. Visitors will receive a unique glimpse inside our older students’ life at MPA. 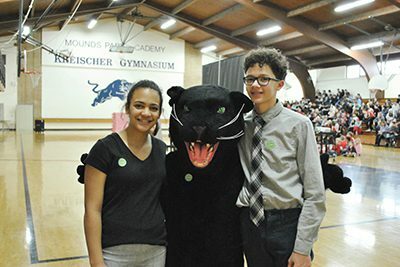 On Thursday, February 14, the MPA community gathered in the Kreischer Gym for one large, nostalgic celebration. 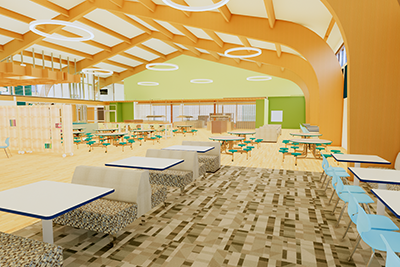 One of the four Together, We Dream priorities allows us to create a shared space—a new commons and cafeteria—where Mounds Park Academy students and teachers alike will enjoy meals from a new state-of-the-art kitchen in the space where the Kreischer Gym currently resides. We were lucky to have several MPA alumni in attendance who say that the Kreischer Gym is featured in some of their fondest school memories. One of the four Together, We Dream priorities allows us to create a shared space—a new commons and cafeteria—where Mounds Park Academy students and teachers alike will enjoy meals from a new state-of-the-art kitchen. In fact, we’ve already secured the funds necessary to break ground on this priority. Join us for the Spring Auction Preview on March 5, from 7:30–9 AM in the Gallery! The Spring Auction Committee is inviting the community to stop into the Gallery after drop-off to preview the Spring Auction as we count down to the big day and be the first to hear our exciting announcement! Not only will you see some of the fabulous items that will be up for bid, but you can donate some yourself and be entered to win a fabulous prize! Bring a gift card, a bottle of wine/liquor, or something for the silent auction we’ll enter your name into the drawing. Grab some coffee and breakfast treats and start your day off with a little celebration! If you cannot come in for the preview but would still like to donate you can drop it off in the Development Office prior to March 5 and be entered in the drawing for the door prize. Sponsorship Opportunities For The Spring Auction! 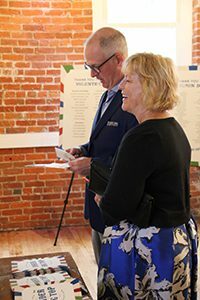 Sponsors for the 2019 Spring Auction receive special recognition on the website and printed materials and are invited to the exclusive pre-party, where they will have special access to the silent auction, great gatherings, and games. Sponsors also support Mounds Park Academy’s faculty and staff by allowing us to provide them with complimentary tickets to the event. Become A Sponsor For The Spring Auction! 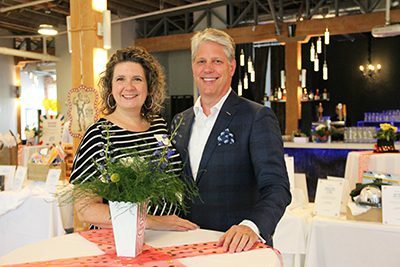 Sponsors are so important to the success of Once Upon a Time–MPA Spring Auction 2019. Your support allows MPA to extend its mission even further. 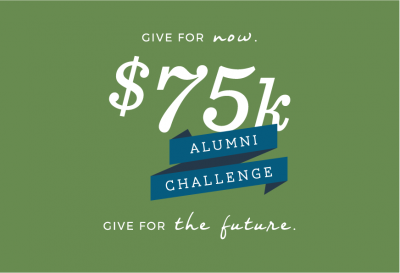 As a sponsor, you will have the opportunity to raise awareness of your company to our parent, alumni, and alumni parent community and receive special recognition on the website and printed materials. You will be invited to the exclusive pre-party where you will have special access to the silent auction, great gatherings, and games. You will also support Mounds Park Academy’s faculty and staff by allowing us to provide them with complimentary tickets to the event. We can’t wait to see you there on May 11, 2019 at the Vadnais Heights Commons. If you have any questions, please contact Susan Robertson, Annual Giving and Alumni Relations Manager, at srobertson@moundsparkacademy.org or 651-748-5531. Full event information and tickets may always be found at moundsparkacademy.org/springauction.